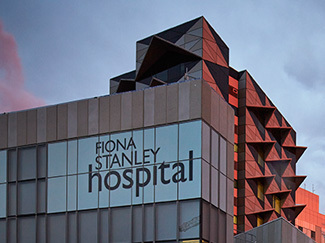 The Fiona Stanley Hospital is the largest building project ever undertaken for the Western Australian Government. Find out more about our involvement and our products that were included. 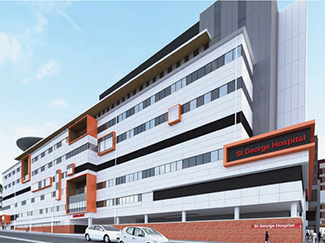 During October, 2017, St George Hospital in Kogarah, Sydney, unveiled their revolutionary $307 million redevelopment with state-of-the-art facilities driven by cutting edge research and innovation.